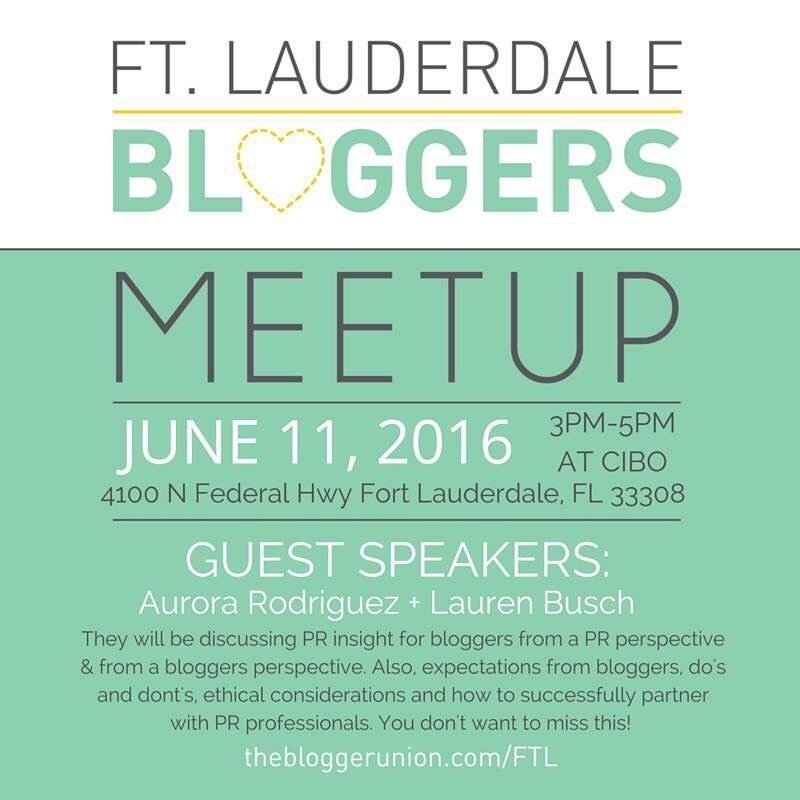 Aurora Rodriguez (dirtyandthirty.com) is a teacher, Professor writer and blogger based in Hollywood, Florida. 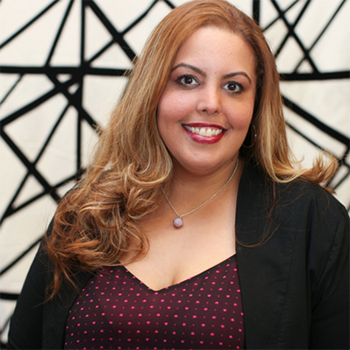 A journalist for over 15 years, Aurora’s work has appeared on national publications such as J-14 Magazine and local publications such as The Miami Herald and Where South Florida magazine. Lauren Busch is Vice President of Operations at Brustman Carrino Public Relations (BCPR) (http://www.brustmancarrinopr.com) a boutique PR firm specializing in high profile culinary and hospitality campaigns, as well as innovative marketing and special event programs for over 30 years. Lauren brings 16 years’ worth of enthusiasm, experience and expertise to the table, creating fine-tuned local to national publicity campaigns, Grand Opening programs and innovative food and wine events for top tier clients in South Florida as well as spearheading the New Orleans division. Lauren has represented such notable clients as Emeril Lagasse’s restaurants from coast-to-coast, Top Chef alumni Nina Compton and her new restaurant Compere Lapin in New Orleans; Meat Market; The Dutch and many others. A graduate of Tulane University with a Bachelor of Arts degree, she produced award-winning children’s album, FUNKY KIDZ to generate post-Katrina awareness and raise funds for New Orleans. 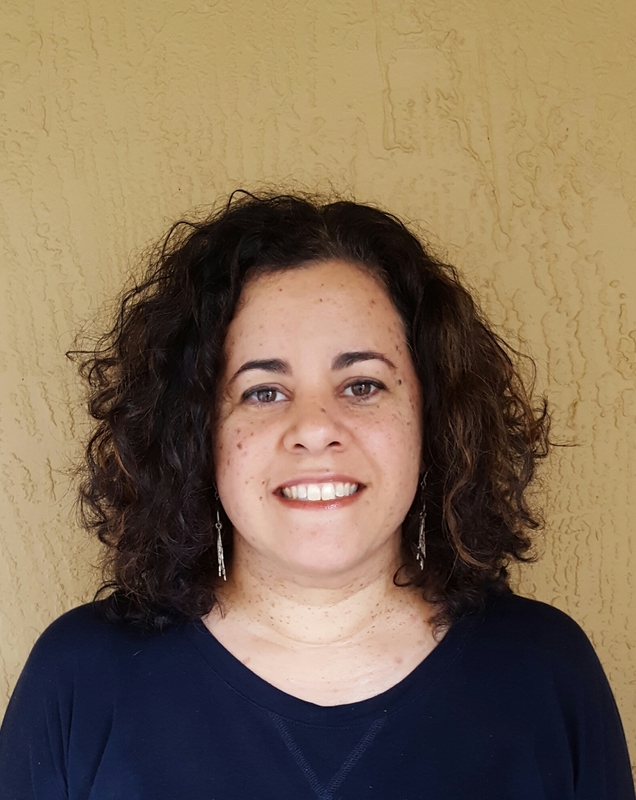 She has served on the board of the Jewish Federation of Greater Miami and currently works closely with the Christopher & Dana Reeve Foundation to raise awareness for spinal cord injuries. Thank you Cibo Wine Bar Ft. Lauderdale for hosting our meetup!